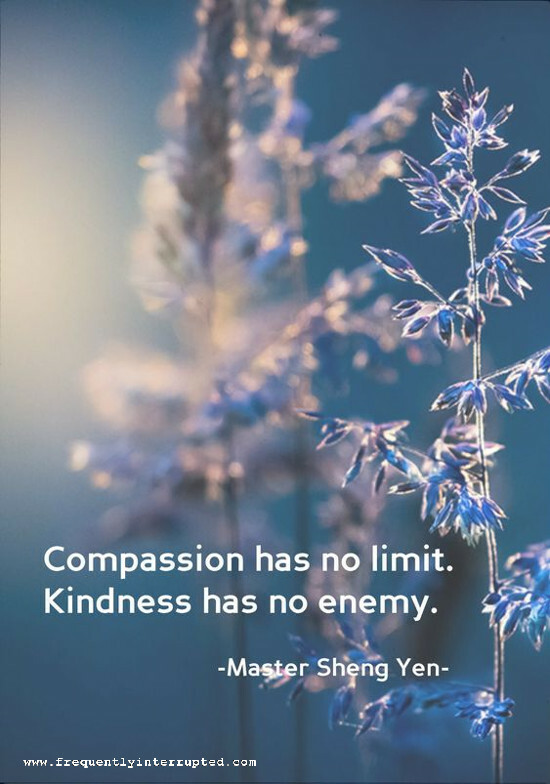 There is always room for kindness and compassion. Even in our most difficult and painful moments we can take the time to be kind and compassionate. Doing so can make our most difficult and painful moments less difficult and painful. Being kind and compassionate does not mean that you do not fight when necessary. It doesn't mean that you don't set expectations or enforce the rules. It means only that, even in these moments, you remember your humanity and you remember the humanity of those others with whom you are interacting. Do not let your task deprive you of your humanity. Safegard that with kindness and compassion.